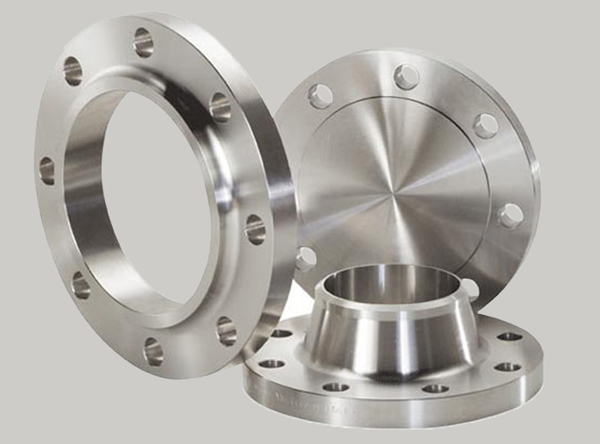 JF Engineering Products LLP is a leading maker and dealer of stainless steel 316/316L buttweld pipe fittings and 316/316L flanges, tee, reducer and bends. 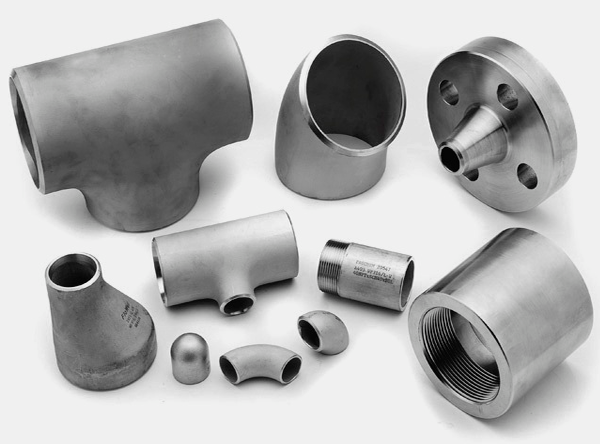 We have a complete stock of these stainless pipe fittings such as SS 316/316L elbow, SS 316/316L reducer, SS 316/316L Tee, SS 316/316L Cross, SS 316/316L Flanges and SS 316/316L Pipe Bends available according to the standard ASTM A403/ A182/ A240 and ANSI B16.9/16.28/ B16.25/ MSS SP-43. 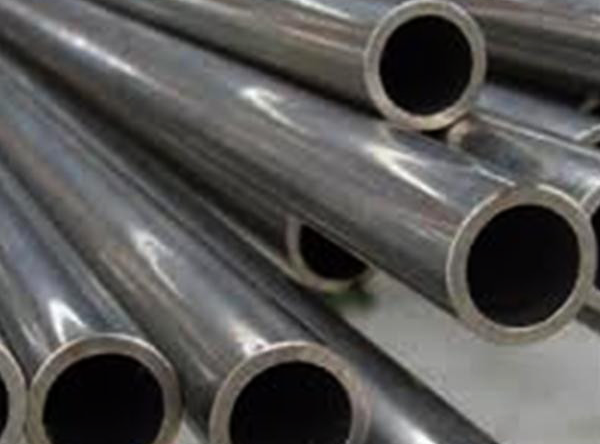 Stainless steel 316 and 316L are the second most commonly used stainless steel grades after 304/304L, being a higher version of 304 with addition of molybdenum and slightly higher content of nickel. The features of 316 are similar to that of 304, the only difference is that 316 is stronger at elevated temperatures. 316L is the low carbon version while type 316H is a higher carbon version of 316 stainless steels. 316Ti with titanium additions to stabilize the structure against chromium carbide precipitation, which is the source of sensitization. 316/316L Stainless Stel has a low caron austenitic nickel-chromium stainless steel with additions of molybdenum and copper and that is why They are used especially in severe corrosive conditions. Superior rust battle than type 304 sainless steel.